This makes two posts in a row on my neglected blog about Bad Books, but when I posted the first time there weren't any (legit) downloads available, and now there are. Click the link below for a download of "You Wouldn't Have To Ask," and then head over to facebook.com/badbooksmusic to stream another (even cooler, IMHO) song: "Please Move." 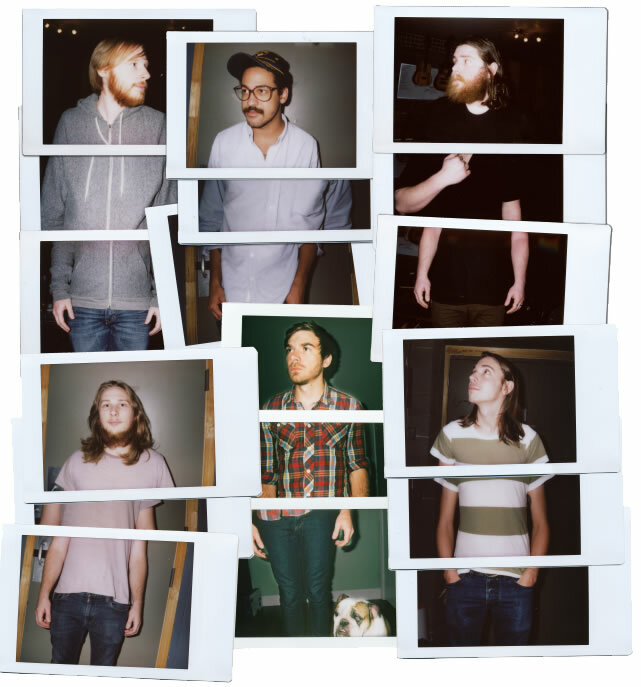 Kevin Devine and Manchester Orchestra's Kevin Hull started writing songs together basically to kill time, but as these things often do when they're good, their on-a-whim collaboration has evolved into something you can buy, and, if you're like me, enjoy. 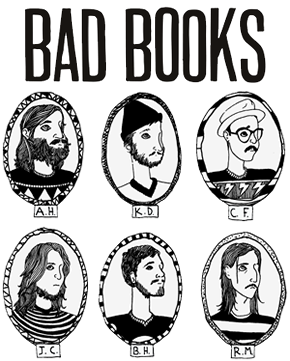 They're calling the band (and the record) Bad Books, and you can buy the record in October. More importantly in the immediate future, tickets for a very short run of shows are going on sale Wednesday 8/18 at noon. That's tomorrow, if you're reading this when I'm writing it. I don't expect they'll last long, so you might want to find a way to make yourself available to grab tickets online right when they go on sale. Kevin Devine, Mary Poppins, and I agree. A teaspoon of sugar helps the medicine go down. Bad news delivered by a dancing bearded skinny guy in sequined tights? I'll take two! Josh Ritter's So Runs The World Away is the best record so far to come out in 2010, and if you're in NYC this weekend (I, unfortunately, am not) you can go to just about the coolest place on earth (Governor's Island) and see just about the best concert you'll see this summer (Josh Ritter & the Royal City Band, duh) for FREE. Just make sure you get your act together early, so you're not waiting in line for the ferry while he's on stage. In fact, go there first thing in the morning and spend the day wandering around. You can thank me later.